Phoenix Performance Fitness Center (PPFC) truly is the premier facility to join for anyone who wants to make a positive lifestyle change! 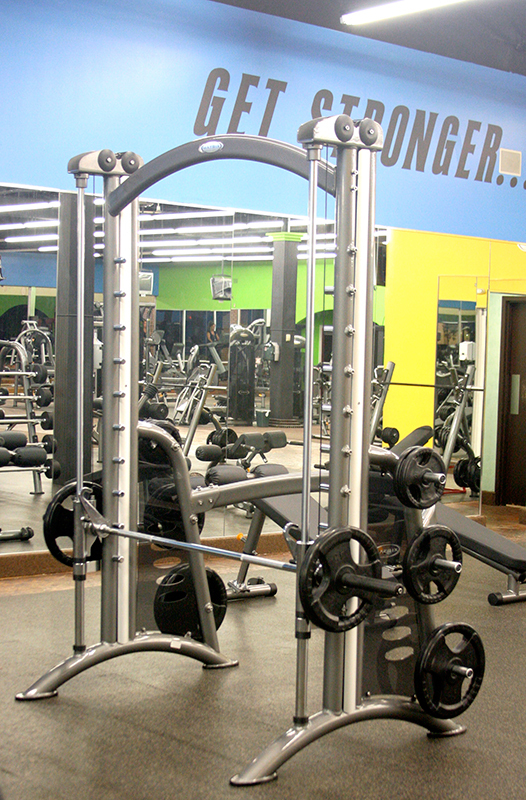 We provide a high energy, self-motivating, and mentally positive environment built around reaching YOUR goals! As a member of PPFC, you will be launched into a dynamic atmosphere geared around changing your lifestyle and reaching your fitness objectives. Welcome to PPFC and thank you for touring our site. We provide all types of fitness programs with a focus on performance fitness for all shapes and sizes! PPFC is transforming fitness in the Bay County area by getting away from traditional "GYM" routines and focusing on functional training! We bring a new innovative direction to fitness centers and gyms around the world with our elite programs. One of our primary goals is to redirect the old mythology of traditional weight training into Performance Functional Training around our patented P.A.S.S (Power, Agility, Speed, and Strength) training program. The areas “ONLY” Octagon Functional Training Unit is uniquely designed to facility this type of training for all fitness levels. We incorporate movements and lifts that you would prefer in everyday life which is where the term ‘functional” comes from. What activities and movements can we perform to imitate ‘real’ life? These types of workouts and movements are now making there way into the fitness industry that has changed the face of fitness forever. We all desire for our bodies and minds to be more functionally sound and the way to that is through functional training! Welcome to the world of functional training at Phoenix Performance Fitness Center.